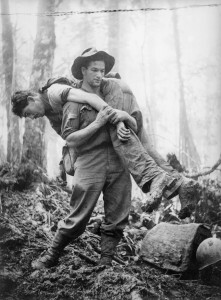 Commissioned by the Ballarat RSL and made by production company Wind & Sky Productions, the film focuses on the day of the 30th July 1943 on Mount Tambu in New Guinea, where Allen walked into enemy gunfire and carried at least 12 wounded American soldiers out over his shoulders. 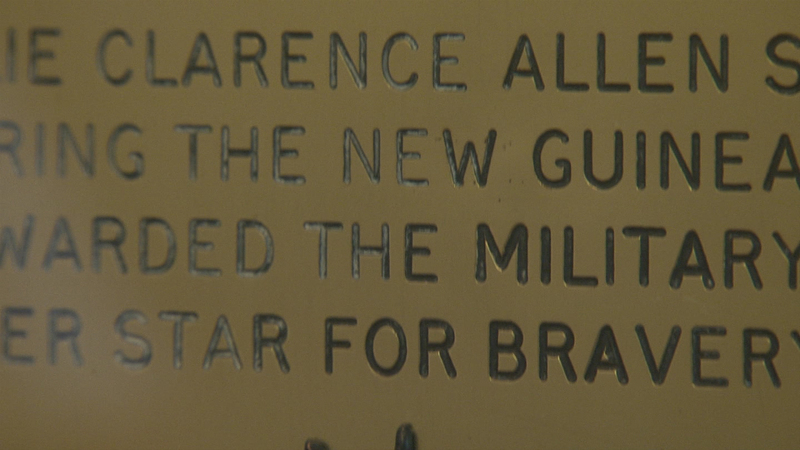 For bravery on that day Allen was awarded the US Silver Star medal. 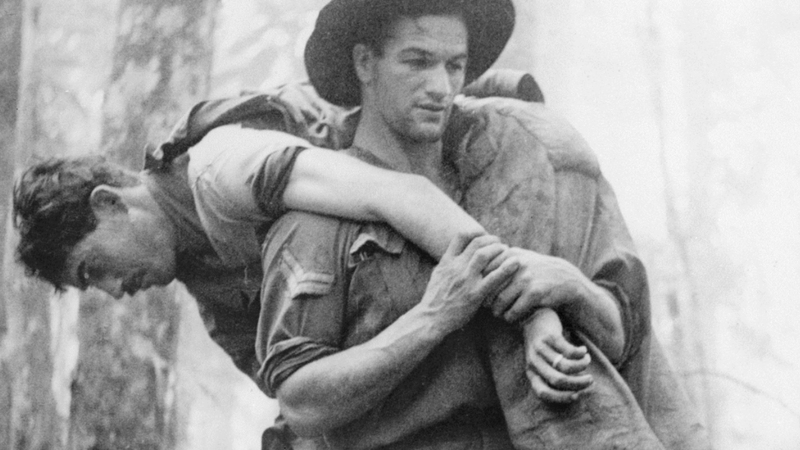 “We think probably because it was an American action, he was never officially recognised by the Australian military for bravery on that day”, says Horrocks. 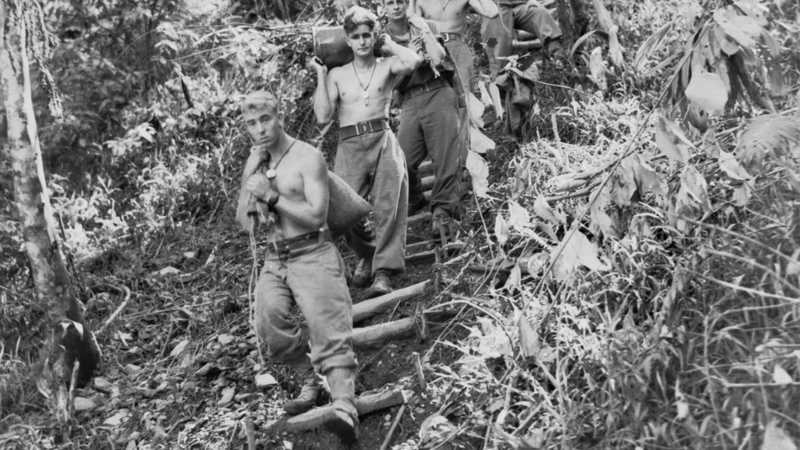 The battle of Tambu was part of the significant Wau-Salamaua campaign in New Guinea, described by the official Australian war historian David Dexter, as “one of the most difficult and unpleasant areas ever to confront troops”, because of the rugged and impossible jungle terrain. 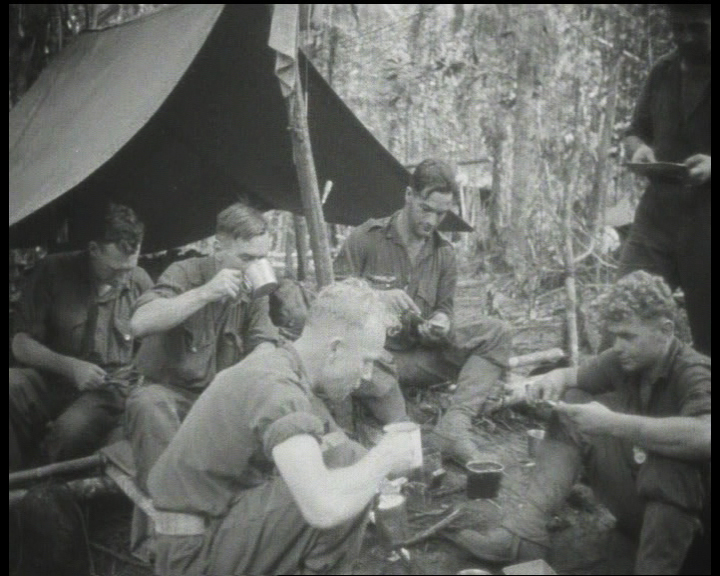 This year is the 70th anniversary of Wau-Salamaua, where Australians and Americans, assisted by the New Guineans, fought the Japanese in the Pacific theatre of war. One of the most iconic images of the engagement is the photograph by war correspondent Gordon Short of Allen rescuing a wounded American soldier on Mt Tambu.. 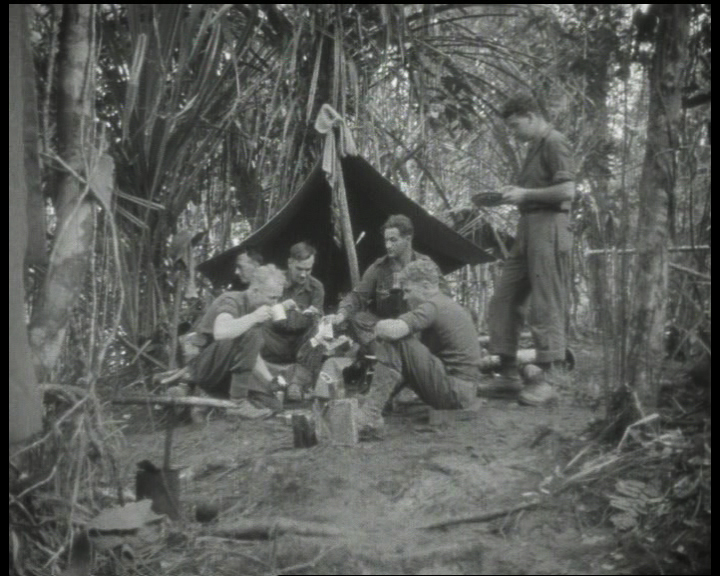 The film features Allen’s sons and daughter and amateur historian David Cranage, as well as military historian Phillip Bradley, whose book ‘Hell’s Battlefield’ features a photo of Allen in action on the front cover. 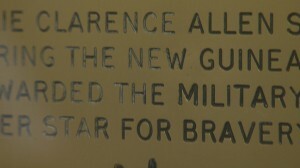 Allen died in 1982 and is buried in the Ballarat Cemetery. The film has been released via a Creative Commons license and is free for community members to show, copy, watch and share. 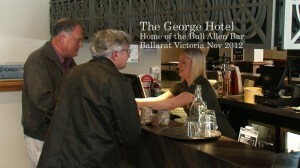 Commissioning a documentary for an online audience is a new move for the Ballarat RSL, one that they hope will result in better awareness. 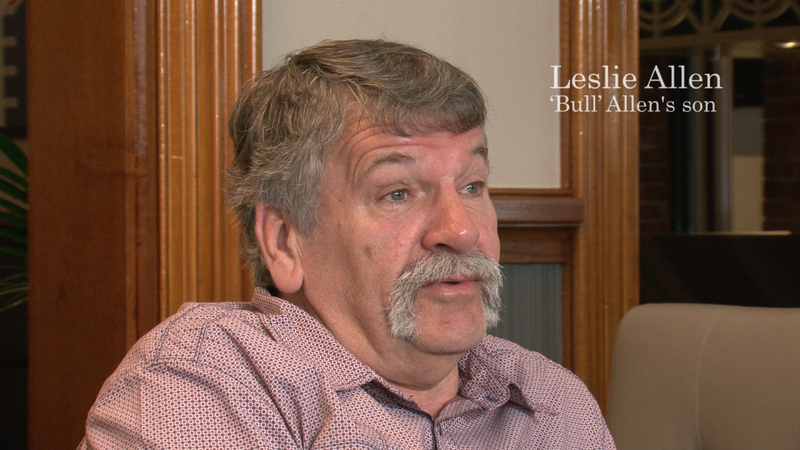 “The RSL commissioned the film so that people would not forget Bull. Watching and sharing the film will, we hope, keep the story alive” says Horrocks. To watch the film, visit http://www.windsky.com.au/bull-allen/ . Working mainly in digital video, they produce stories for smaller screens, web and digital formats. 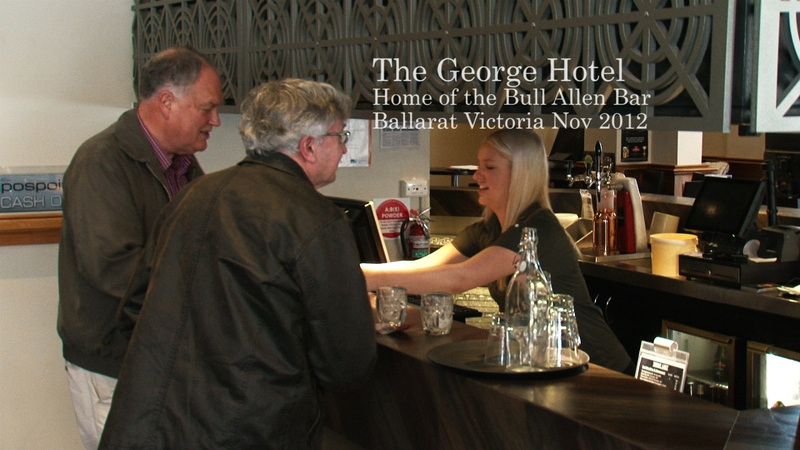 They are based in Ballarat in regional Victoria. They take on commissions and also produce self-driven projects where they develop story concepts, source funding, and bring together project partners and collaborators. Their remit is to produce stories which promote positive change and social responsibility. They have produced projects for not-for-profit organisations throughout Australia. 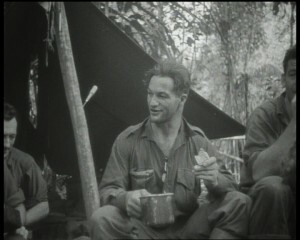 Wind & Sky Productions’s work is often distributed online, projected at special events, viewed on plasma screen installations or produced on DVD.